Mark Heitbrink (fellow Group Policy MVP) has published an article which explains why it does not work and explains briefly how to modify the XML file for Group Policy Preferences so it will apply setting to IE9. Therefore taking Mark excellent information I have gone thought the process step by step below showing what I think is the easiest way to find and edit the XML file to enable GPP for IE9. Step 2. 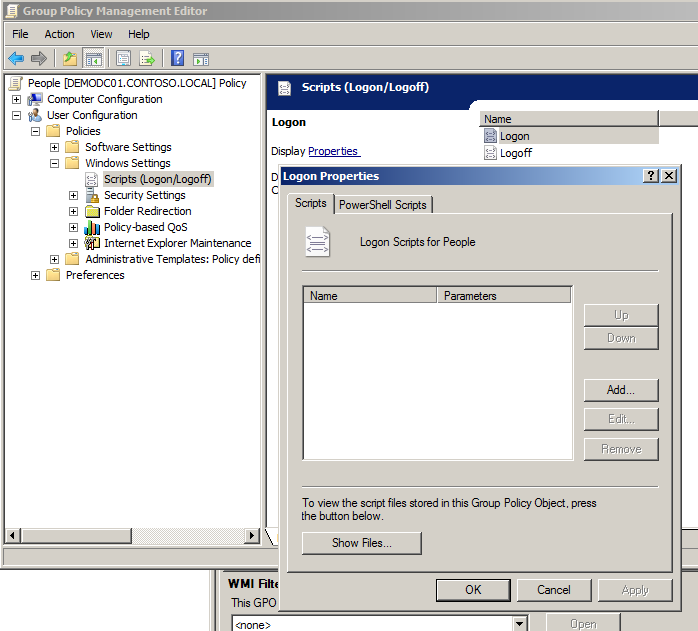 In the same Group Policy Object navigate to User Configuration > Policies > Windows Settings > Scripts (Logon/Logoff) and double click on the Logon (or logoff) option. Then click on the “Show Files” button. Step 3. Click on “Users” in the Address bar. Step 4. 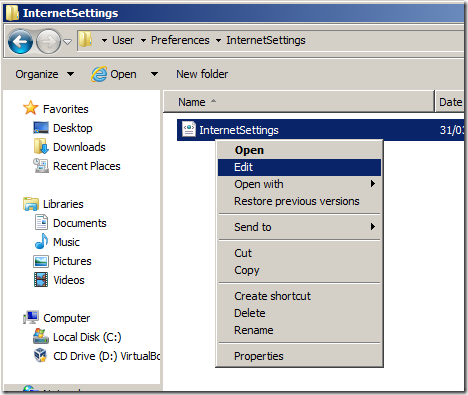 Then click on the “Preferences” and then “InternetSettings” folder and then right click on the “InternetSettings” file and click on “Edit”. 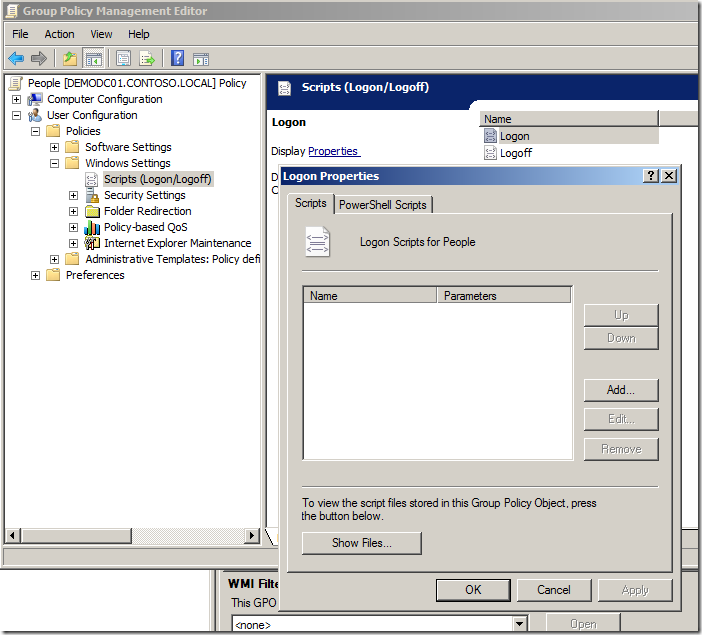 Now we are looking at the XML that is used to apply the Group Policy Preferences settings. This is where we need to change the version number to support IE9. Tip: Enable “Word Wrap” in notepad to see the text on multiple lines. Step 6. Save the file and you are done. 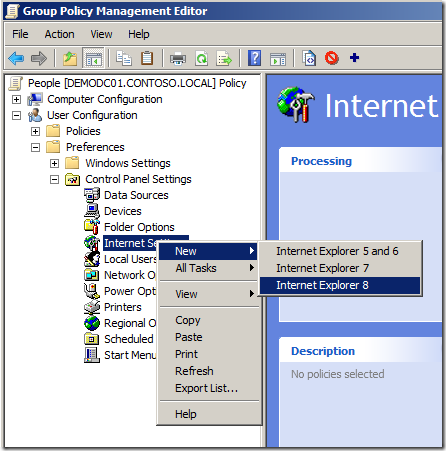 Now you can have the goodness of Group Policy Preferences with IE9, however as the article also said this is NOT supported so please test carefully. What is also nice about this change is that it will be persistence, so if you make subsequent changes to the same setting you do not need to edit the XML again however you will need to make this change each time you make a new GPP IE Policy setting. 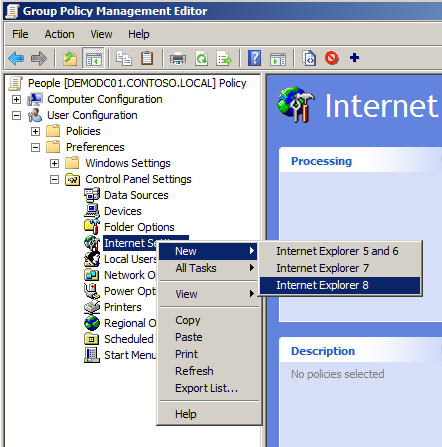 We just released a Hotfix so Group Policy Preferences can be applied to Internet Explorer 9. Please see http://support.microsoft.com/kb/2530309. Hello and thank you very much for the work-around. I have a question: For me this work fine with the IE9 but with IE10 it does not work. Can you please explain to me/us how we can do it work. Maybe we just have to change the number again or something similar. Thank you in advance! Kind regards. Sadly on newer operating systems (windows 2008r2) this file is protected such that it cannot be edited, changed or deleted. I’m not sure if it would work for IE10 anyway so perhaps this doesn’t matter. 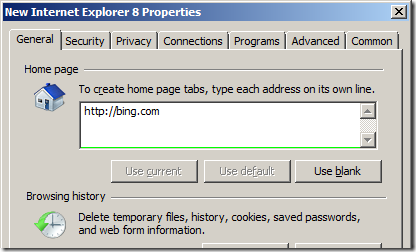 Whats about IE 10 an 11, does ist also work the same way? The steps what you mentioned it’s not working… I’m not able to see IE 9 in AD 2008.. Could any one help?? of your story. It’s surprising you’re not more popular given that you surely possess the gift. Red reflective stickers are included in the melee of boat fighting chair new age materials? Thanks for watching this tutorial. Using attractive outdoor furniture set. How do you do this for IE 10? I checked this version in InternetSettings and it was min = 10.0.0.0 and max was 99.0.0.0 we run both IE 9 and IE 10, IE 9 is working so far fine, but IE 10 is not pulling any preferences or settings from GP, what could be the issue?